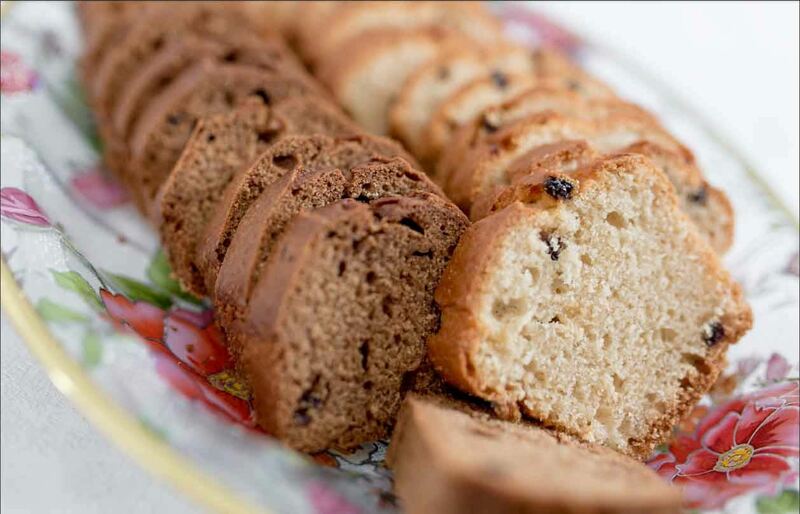 Whether there’s a birth, a birthday, a first day of school or a confirmation, a kaffemik is held to celebrate it. So what is a kaffemik? 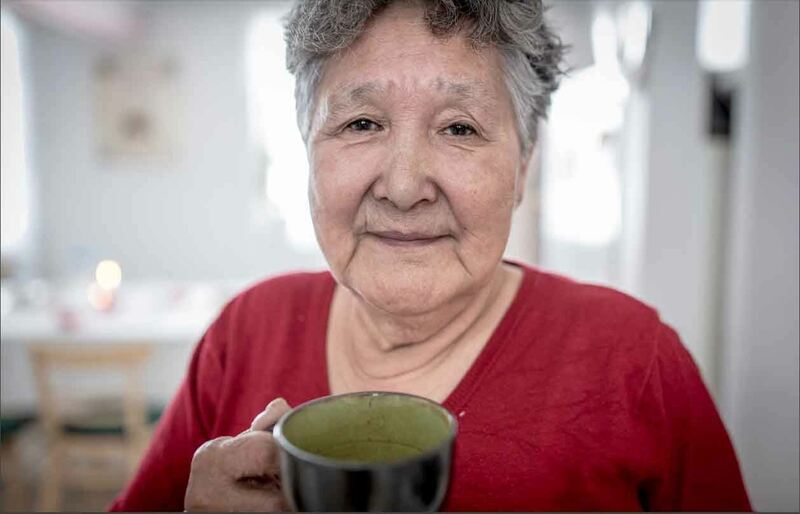 Kaffemik is an important Greenlandic tradition and social occasion where you share in the company of others share in the merriment of an event. People arrive, and they take off their shoes. This creates quite a scene, with north of 50 pairs of shoes at the front door. A not-so-delicate, oh-so-delicious smell of the fare that will be on offer wafts through the house. So what do you have to do when Kaffemik is held? Well, you turn up, meet and greet poeple, catch up and chat, bring a gift for the host, eat, drink and enjoy yourself. There is always coffee, and cake in industrial quantities. 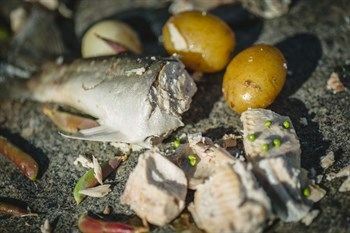 There is sometimes food, a fish soup, dried fish, seal and reindeer. The most lavish Kaffemik will have King Crab legs and perhaps even Polar Bear! At Kaffemik, a house is at full capacity, and then some, so you shouldn't stay too long because you might be preventing somebody else from getting in, but definitely long enough to try all of the food and say hello to everybody. You don’t need to worry about dressing up: Kaffemik is always casual, although sometimes the host might wear their national costume. 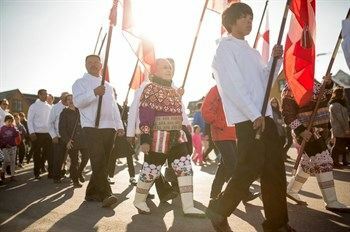 You should hope for that, since the Greenlandic National Costume is quite a sight: an amazing technicolor ensemble with seal skin, wool and long, white furry boots! 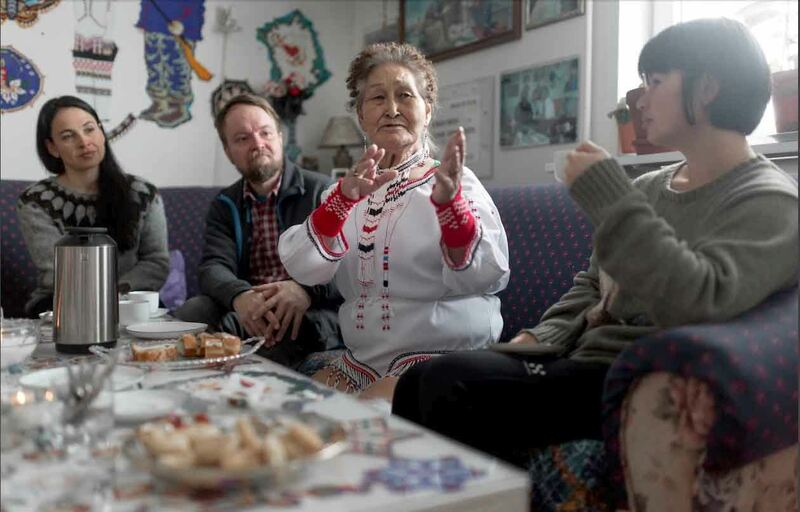 Kaffemik is a wonderful opportunity to get a real insight into Greenlandic life. 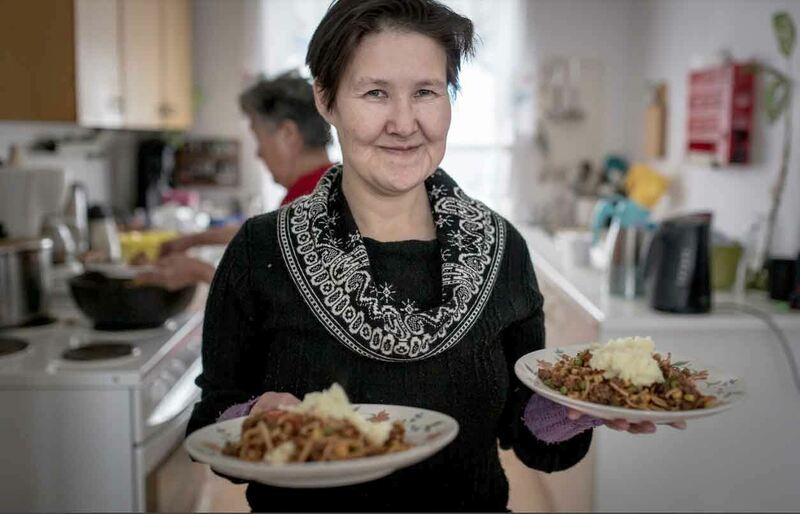 You will see the inside of a Greenlanders home and all of the little quirks that really make it a Greenlandic home. 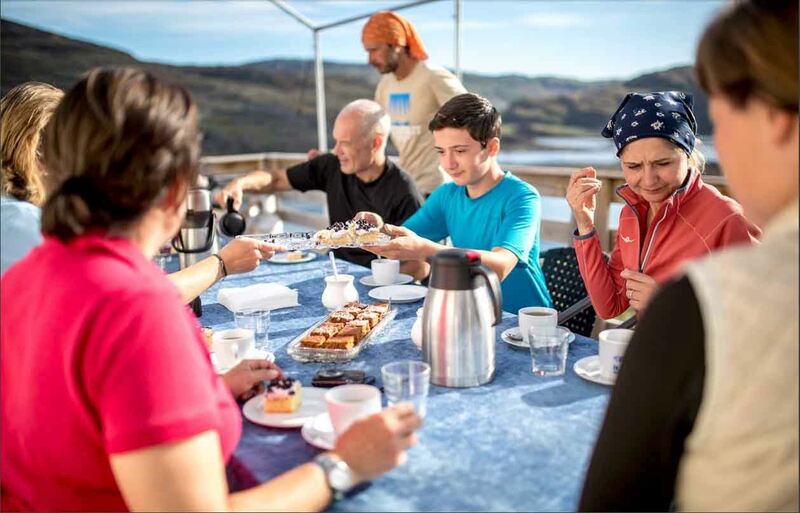 Discovering the culture of a country is an essential part of visiting it, and Greenland Adventures offers a range tours that provide cultural insight. We can take you to a kaffemik, show you a drum dance and even a mask dance performance. Enjoying the blog? Keep me posted! 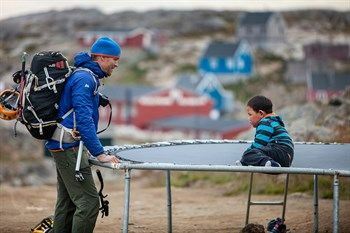 We hope you are enjoying the Greenland blog. If you are, you can subscribe to our monthly newsletter where we send you a roundup of our blog posts, travel tips, advice and special offers.